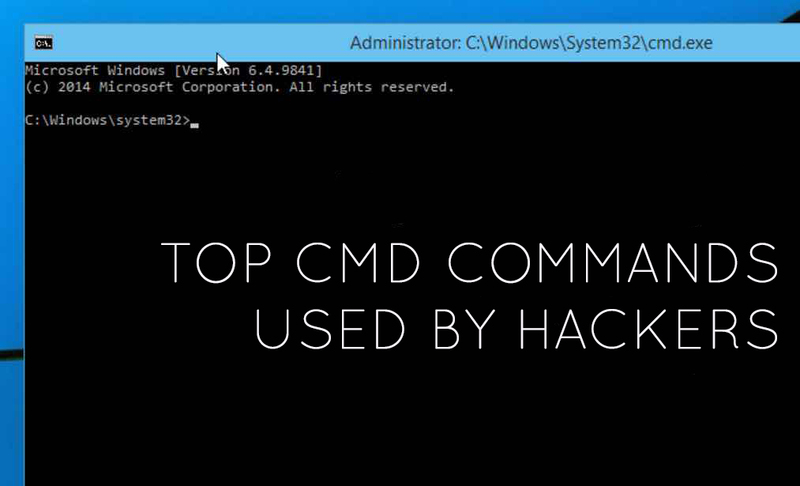 In this article, I am going to make a list of some important Windows CMD commands used in Hacking. This command will allow you to know if the host you pinging is alive, which means if it is up at the time of executing the “ping” command. This command has many functionalities. One is for resolving DNS into IP. Let’s say you know the website URL but you don’t know its IP but you want to find it out. This command will give you the mail server IP of yahoo.com. You can use whatever server you want and if it is listed on DNS, then you get the IP. Simple, isn’t it? You can send a spoofed email to your friends using the IP address of the mail server. You can check the tutorial here for sending spoofed email. This command will give you the hops that a packet will travel to reach its final destination. This command is really helpful if you know the route a packet takes before it goes to the target box. This command will show you the arp table. You can find out if anyone has done arp poisoning in your LAN using this command. This command will show you the routing table, gateway, interface, and metric. This command will show you a lot of useful things like your IP, Gateway, DNS in use, etc. This command will give all that info but for all networks, you might have it. This command reset Windows User Password without Knowing Old Password. Change yourusername with your PC user name and press Enter. Now type the new password.